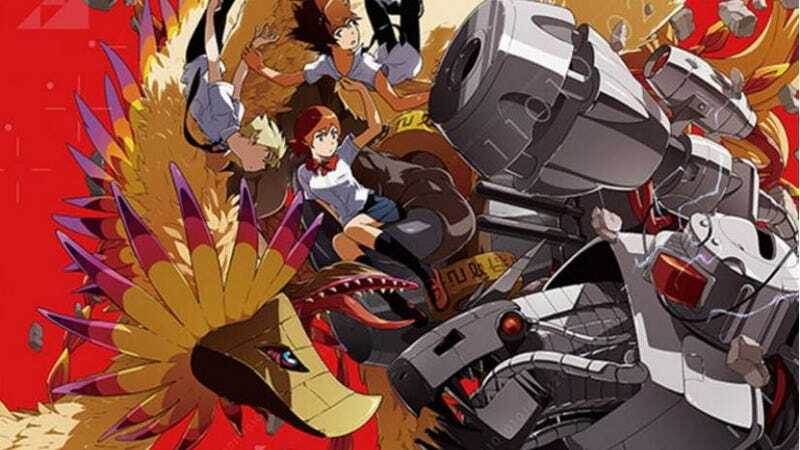 It has been revealed a new trailer for the 4th part in the Digimon Adventure -Tri.- series. “Following Meicoomon’s rampage and the Reboot, Tai (Taichi) and the others leave behind a distressed Meiko and head to the Digital World. But the partner Digimon that they’ve reunited with have lost their memories. They once again try to forge new connections, but only Biyomon is wary, telling her partner Sora that she doesn’t know anything about the past. While Sora normally thinks of others even before herself, she now has distrust in her heart. As Sora stands heartbroken, Tai and Matt (Yamato) cannot find the words to help her.